BRITAIN’S Historic Ships is another lavishly produced and illustrated volume from Bloomsbury in what might be described as a similar style and page-size format as Canals Of Britain. Not as weighty, but also not as expensive; equally attractive though. 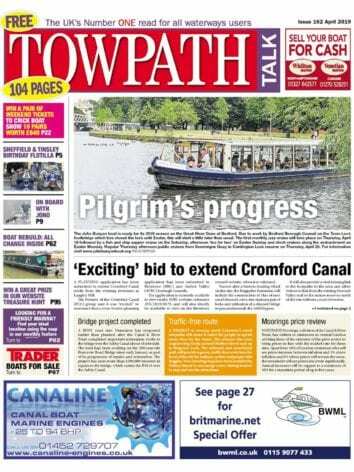 Perhaps if you are just interested in waterways it may not appeal to you. But I’m an enthusiast for anything to do with boating and shipping so found it very appealing. 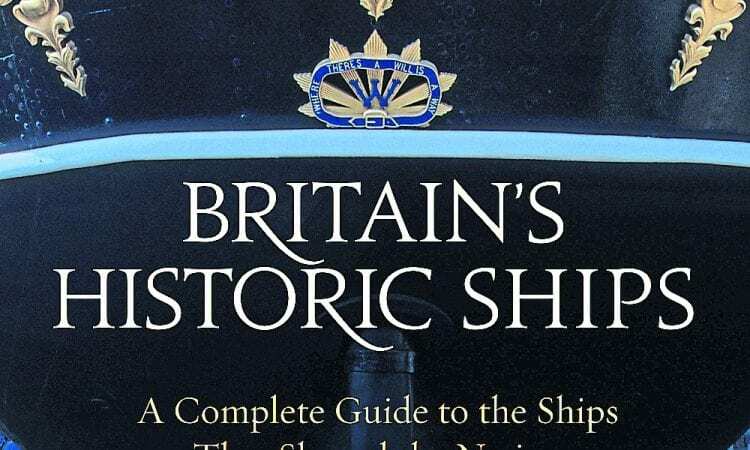 Basically, it looks at 20 of our most famous historic vessels, such as the Mary Rose, HMS Victory and SS Great Britain, outlining their general histories. Each ship is illustrated by a high-quality range of old and modern photographs and paintings. Also, each has an outline specification. Most are in preservation and can be visited. The ships are covered in a general historical date order but under chapter headings such The Sailing Navy, The Transition from Sail to Steam and The Second World War Navy. This chosen format emphasises each vessel’s place in Britain’s seagoing history. Author Dr Paul Brown is without doubt an expert on his subject, having had a lifelong interest in ships and maritime affairs which is apparent in his writing style. Adding to the historical information are some very relevant extracts from books on the lives of those who served aboard some of the ships. There are also some amusing anecdotes about incidents in a particular ship’s service, such as when submarine HMS Ocelet fired a torpedo in the Clyde area which finished up on a local golf course. The nearest it gets to waterway craft is Thames sailing barges, puffers and a range of tugs, the Daniel Adamson appearing in its original guise of Sir Ralph Brocklebank. But I would recommend that you expand your horizons beyond canals and rivers and at the very least dip into the pages of this fascinating volume on Britain’s most famous ships. 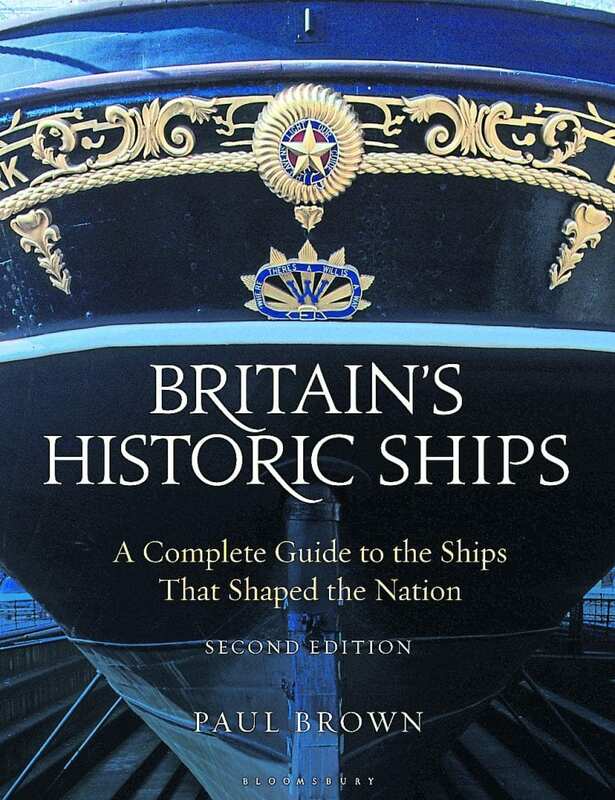 Britain’s Historic Ships, 2nd Edition by Paul Brown is published by Conway (Bloomsbury) in softback, priced £20.